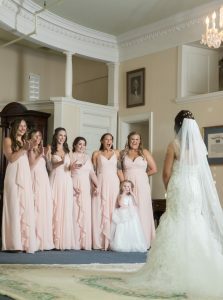 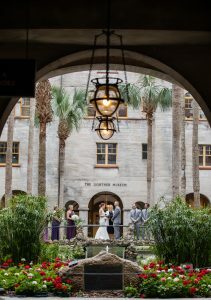 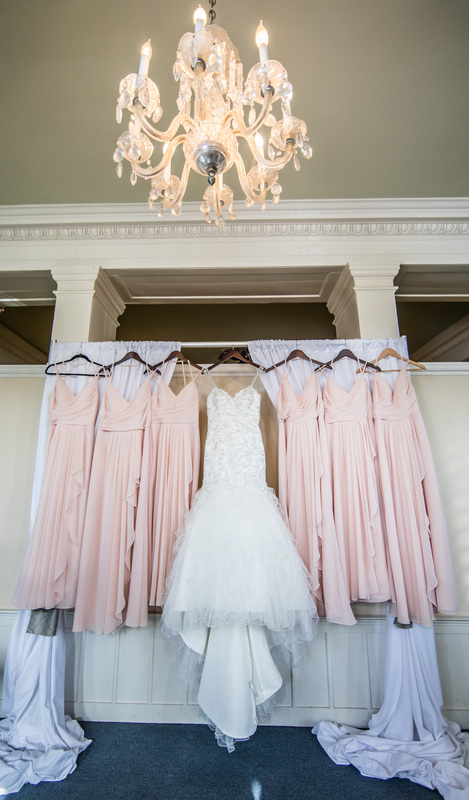 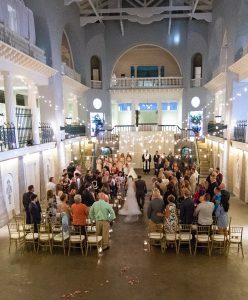 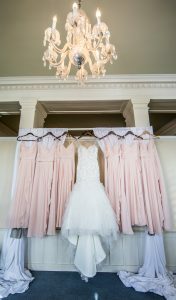 This gorgeous 125-year-old venue offers a variety of indoor and outdoor spaces for your wedding. 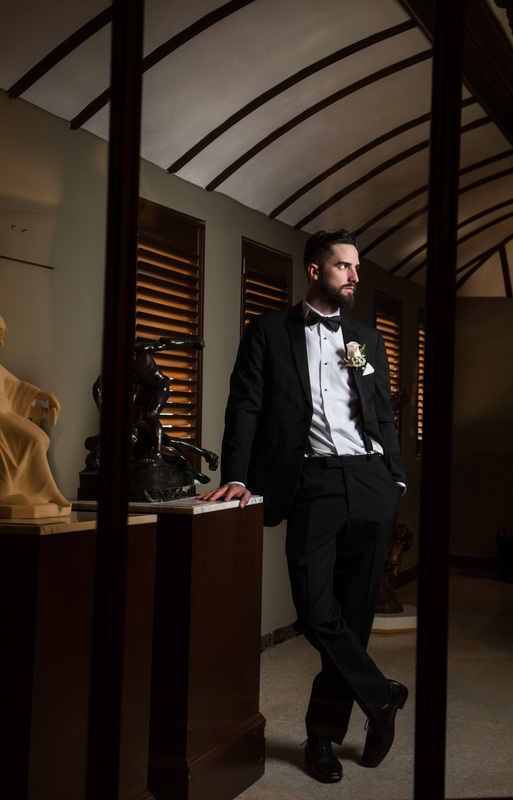 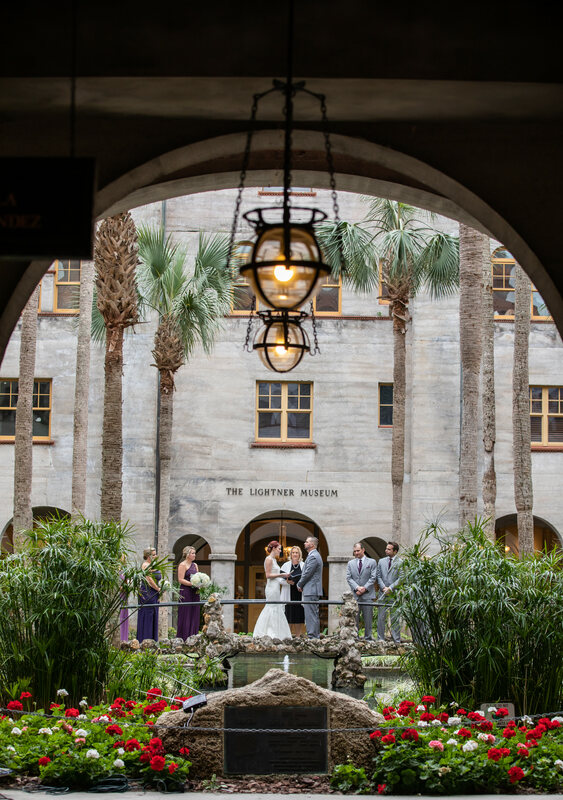 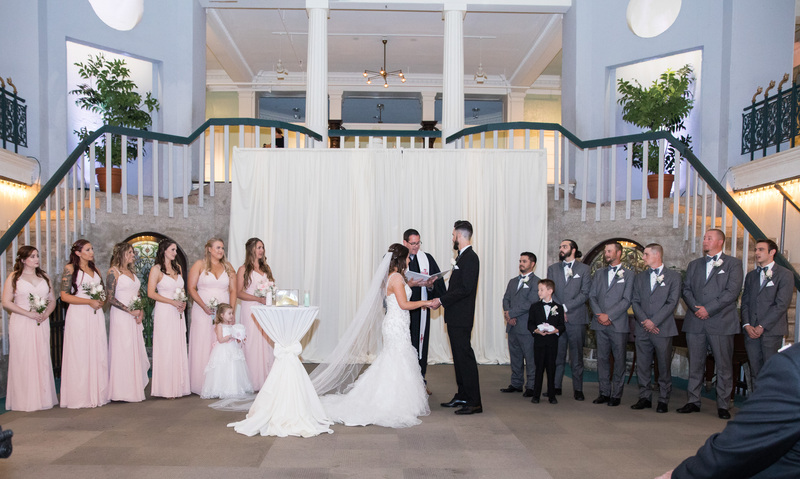 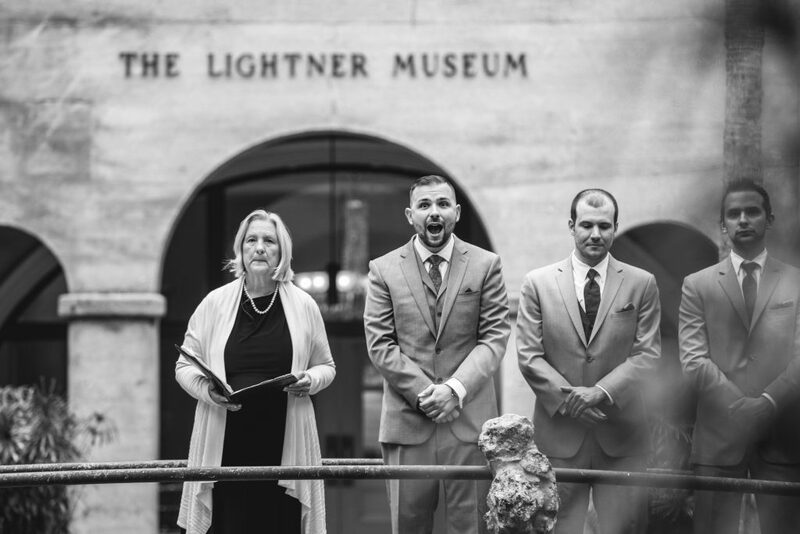 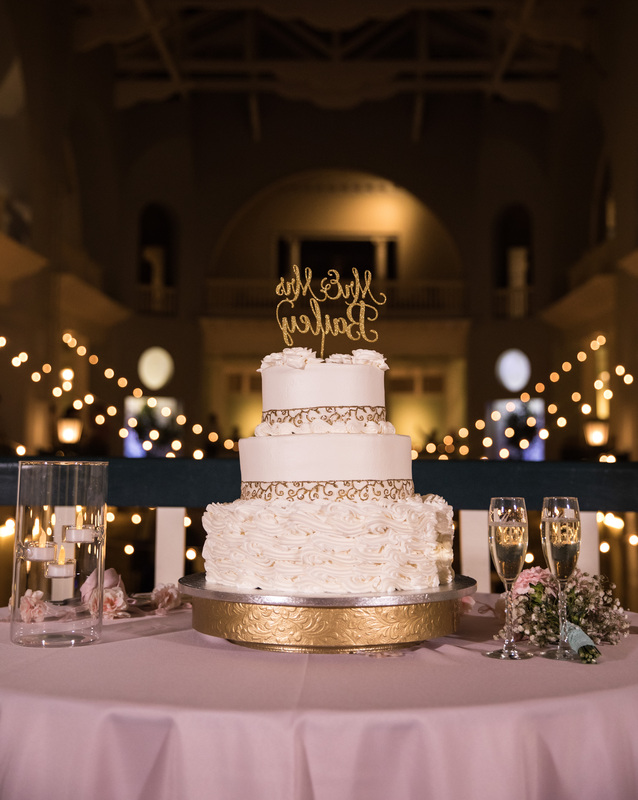 The museum’s regal architecture makes for a stunning backdrop for photos and provides an elegant setting for your ceremony or reception. 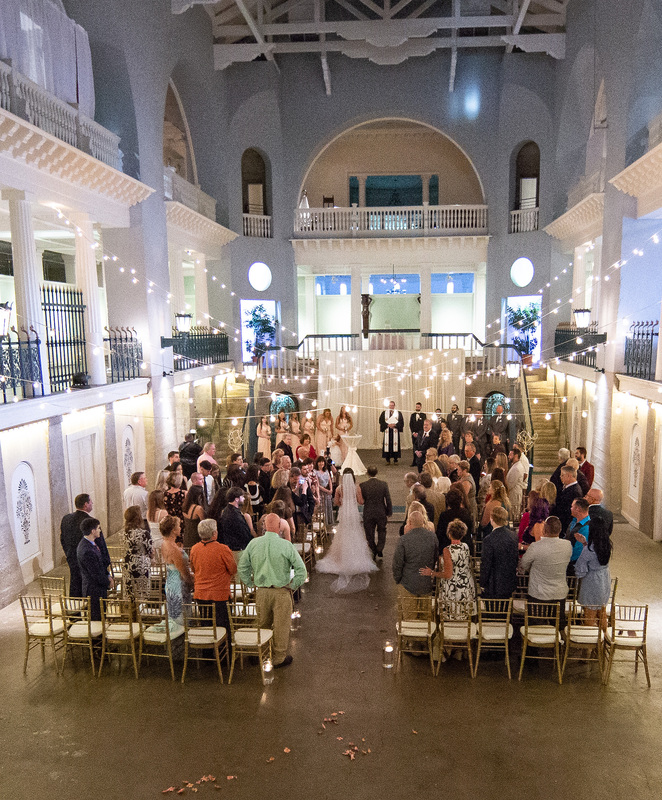 Click here to get directions to this venue from your current location.